Treatment of hypertension. Treatment of heart failure. In such patients it is recommended that PERINDO be given with a diuretic and/or digoxin under close medical supervision. (The safety and efficacy of PERINDO has not been demonstrated for New York Heart Association Category IV patients). Patients with established coronary artery disease (See Clinical Trials) who are stable on concomitant therapy and have no heart failure to reduce the risk of non-fatal myocardial infarction or cardiac arrest. 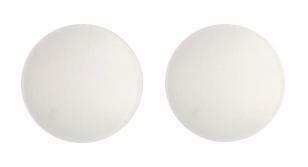 White elongated biconvex uncoated tablet with a breakline on both sides. 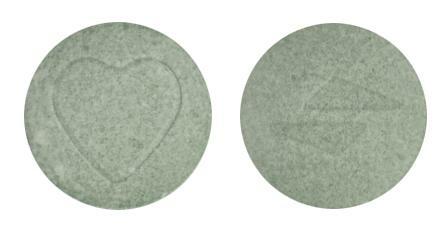 Green, round, biconvex, uncoated tablets engraved with an open heart symbol on one face and the Servier logo on the other face.